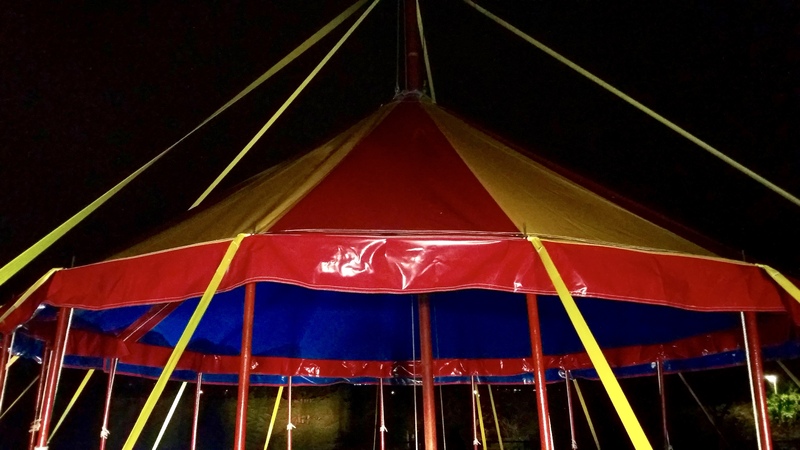 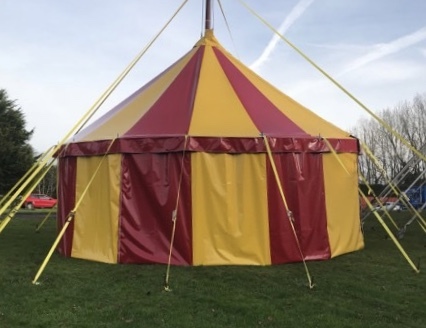 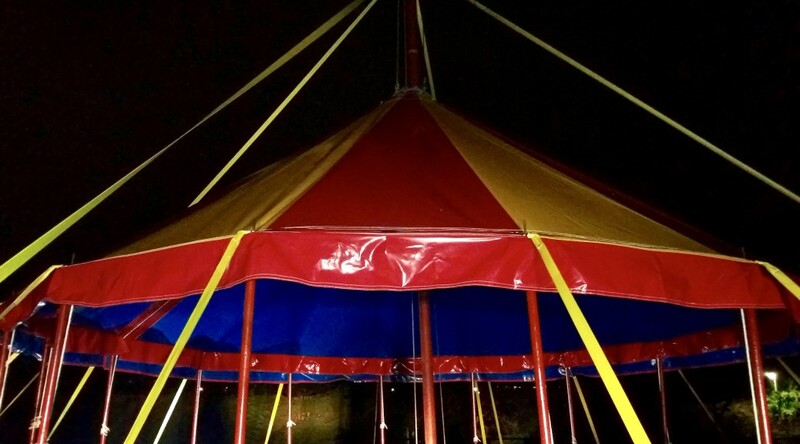 This tent was made in Winter 2018 for John Lawson Circus. 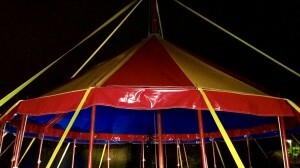 Little Mini Big Top Tent. This tent was made in Winter 2018 for John Lawson Circus.